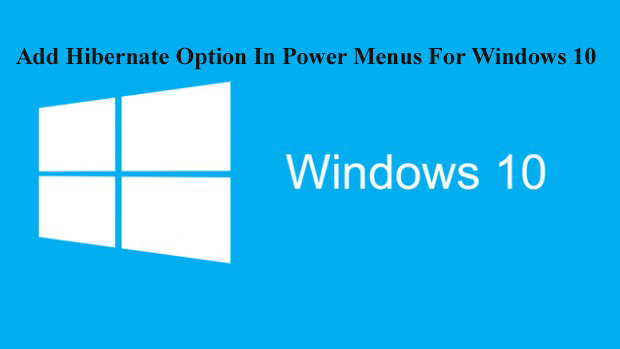 In Windows 10’s power menu Hybrid Boot option is available but you will never notice the the Hibernate option. 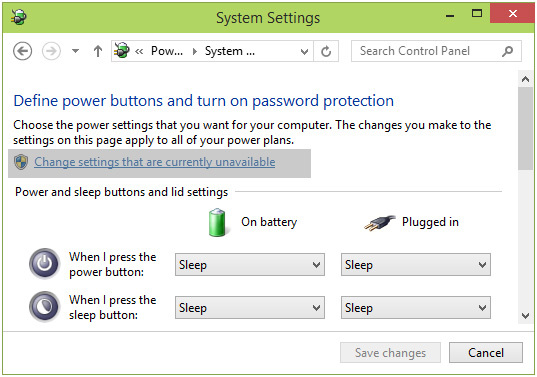 In the power menu of Windows 10 user may only see the Sign out, Sleep, Shut down and Restart options, but they can activate hibernate option and hibernate their systems. 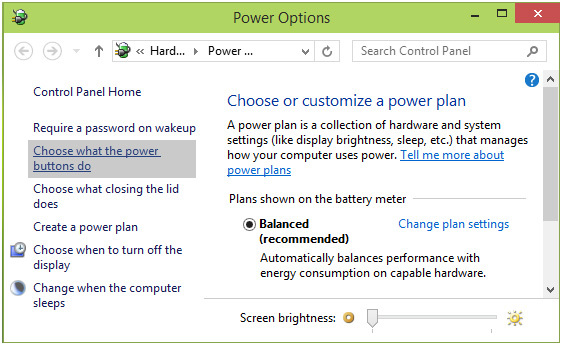 Below a complete guide is given that enable hibernate option in power menus for Windows 10, from advanced power settings. 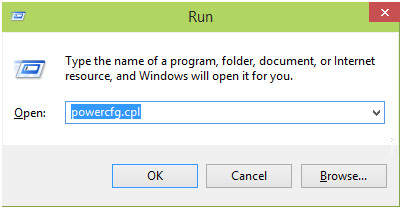 Step 1: Open run dialogue box by pressing Windows + R, at this dialogue box type powercfg.cpl and press Enter key. Step 2: After it, in the Power Options window, click Choose what the power buttons do link present in the right pane. Step 3: In the System Settings windows, click on the Change settings that are currently unavailable link. 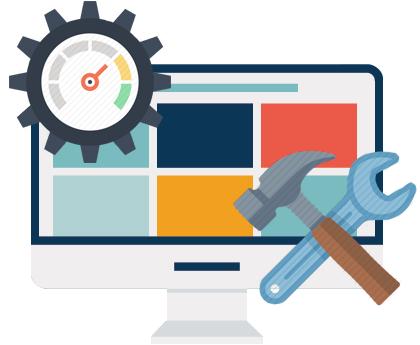 You may prompt to enter your user account password, enter it. 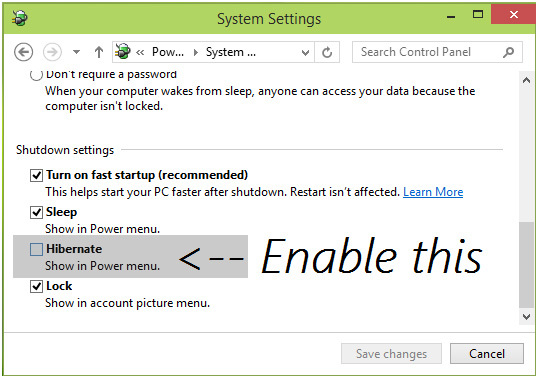 Step 4: At last, in the System Settings windows, scroll to the Shutdown settings, Hibernate option is available here, which is disabled/unchecked by default. Click on the check mark present against this option and enable it. Click on the Save Changes. 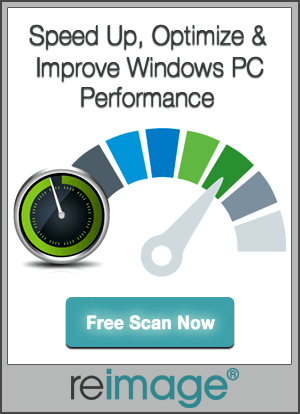 After it, restart your system and check the power menus. You’ll see the Hibernate option along with the other power saving options.